Land debates are reverberating across South Africa after the country’s parliament resolved to accelerate land redistribution through expropriation without compensation where necessary. 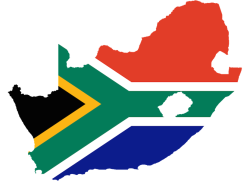 Twenty four years since the advent of democracy, land remains a stark and visible symbol of dispossession and racial and income inequality. The current wave of land reform debates is different in one key respect: there’s been an emergence of an urban angle to them. And rightly so. 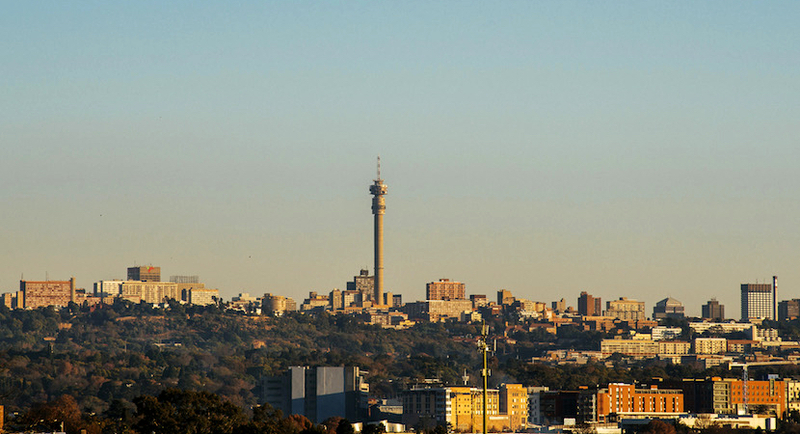 The majority of South Africans live in urban areas. On top of this spatial apartheid lives on in South Africa’s cities. But genuine land reform requires a shift in the country’s approach to urban land: it can’t be seen simply in terms of its market value and its potential for profit. Land’s social and redress value must be considered. There’s also the real possibility of the land debate being hijacked for political party or elite gains rather than a genuinely re-distributive agenda for poor and working class people. 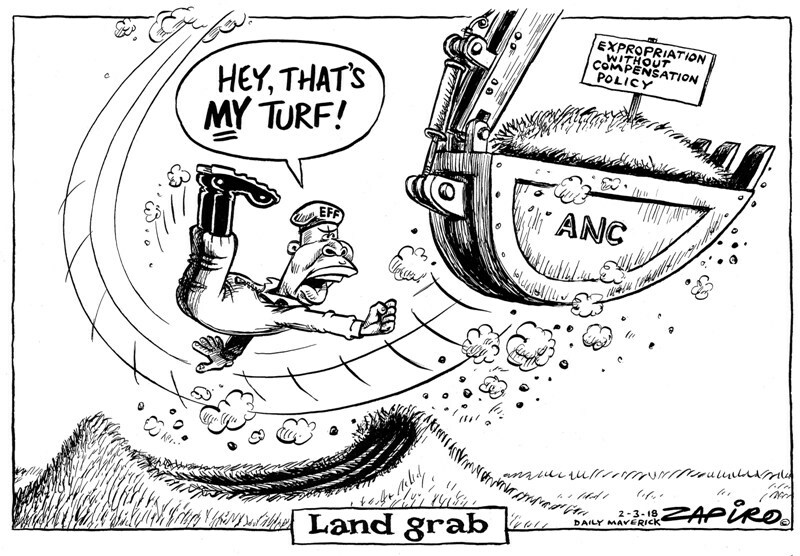 South Africans need to pay attention to the voices dominating land debates, and constantly ask: land reform for whom? In spite of the challenges, the current moment could provide a golden opportunity to redefine the country’s approach to urban land. I spoke to Lauren Royston, who has been working on the urban land question in the research and advocacy arena for more than a quarter of a century. She recently co-authored “Untitled: Securing Land Tenure in Urban and Rural South Africa”. Sarita Pillay: Are we seeing a conversation about urban land reform that we’ve not had before? Lauren Royston: I think we’re seeing an opening for a conversation about urban land reform in a way that hasn’t been present before. Urban land tends to be hidden in other urban development sectors such as housing, planning and municipal finance. The expropriation without compensation debate might be changing that, creating an urban land focus and redistribution an urban land issue too. But a meaningful shift in the debate requires serious interrogation of key areas such as the dynamics of the property market as well as a review of how both state owned and private land can be used to accommodate urban land reform. Sarita Pillay: Urban land in South Africa’s cities isn’t approached as an opportunity for redistribution or social justice. Good public land in cities is being sold for profit by government while land in well-located suburbs is not considered for public housing. Would you agree that the country’s provinces and city municipalities haven’t pursued brave and progressive approaches to urban land? Lauren Royston: I do think that state land is often seen as a revenue generator. I’m not unsympathetic to that – municipalities do have big mandates and are under-funded. But isn’t it time to rethink private land? The expropriation debate gives us that opportunity. about next is how those buildings will be held. It’s my view that they should be a public or social asset, not privately owned. The country should have a debate about this. Sarita Pillay: Expropriation can also be used by government to ensure shack settlements on private land finally have access to basic services and infrastructure. This was raised as a demand in the recent Land for Living march in Cape Town. Is this the kind of genuine urban land reform that the expropriation debate opens up? Lauren Royston: Definitely. But the risk with expropriation is how political it has become. Despite the heated debate, it’s always been technically possible. In the urban context, the Housing Act allows for expropriation. The call for an amendment to the constitution seems premature – at least until existing provisions have been used more proactively. Expropriation in the urban setting should focus on poor households – those earning a household income below R3 200 per month. They make up close to 50% of Johannesburg’s population. Private sector delivery doesn’t work for them. Read also: Think again, ANC, before you give up your secure property rights protection! Sarita Pillay: There seems to be a lack of public imagination and interrogation around how land is held and the ownership of land when it comes to urban land reform. You’ve written about land tenure, how should we be thinking about this in an urban context? Lauren Royston: South Africa’s property regime is anchored in registered title and this can be rigid and exclusionary. To get into official or formal property if you’re poor, you have to enter a system of individual title deed registration via a housing subsidy project. But a significant number of subsidy properties are not on the deeds registry. South Africa needs to consider that the problem with title may be more systematic than simply “fixing” a backlog. It needs to look into the range of tenures that exist outside the formal property system. These tenures have legal protection under a range of different post-1994 tenure laws but these rights are not registered which makes them less secure and denies access to the many benefits of registered title. Sarita Pillay: What do you think needs to happen now? Lauren Royston: If President Cyril Ramaphosa’s commitments are genuine, then after the 2019 elections the government needs to move beyond rhetoric and it needs to start countering the fear mongering and instability spectre. And it needs to improve capacity on land by co-opting private sector and civil society experts. Sarita Pillay, PhD Student at South African Research Chair in Spatial Analysis and City Planning, University of the Witwatersrand. This article was originally published on The Conversation. Read the original article.